Methods that generate networks sharing a given degree distribution and global clustering can induce changes in structural properties other than that controlled for. Diversity in structural properties, in turn, can affect the outcomes of dynamical processes operating on those networks. Since exhaustive sampling is not possible, we propose a novel evolutionary framework for mapping this structural diversity. The three main features of this framework are: (a) subgraph-based encoding of networks, (b) exact mutations based on solving systems of Diophantine equations, and (c) heuristic diversity-driven mechanism to drive resolution changes in the MapElite algorithm. We show that our framework can elicit networks with diversity in their higher-order structure and that this diversity affects the behaviour of the complex contagion model. 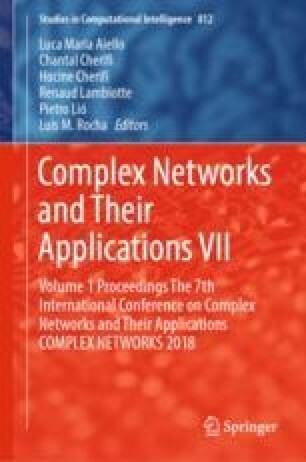 Through a comparison with state of the art clustered network generation methods, we demonstrate that our approach can uncover a comparably diverse range of networks without needing computationally unfeasible mixing times. Further, we suggest that the subgraph-based encoding provides greater confidence in the diversity of higher-order network structure for low numbers of samples and is the basis for explaining our results with complex contagion model. We believe that this framework could be applied to other complex landscapes that cannot be practically mapped via exhaustive sampling.